Does your small business need a flexible, modern platform you can easily scale for the future and quickly be found in the search engines? 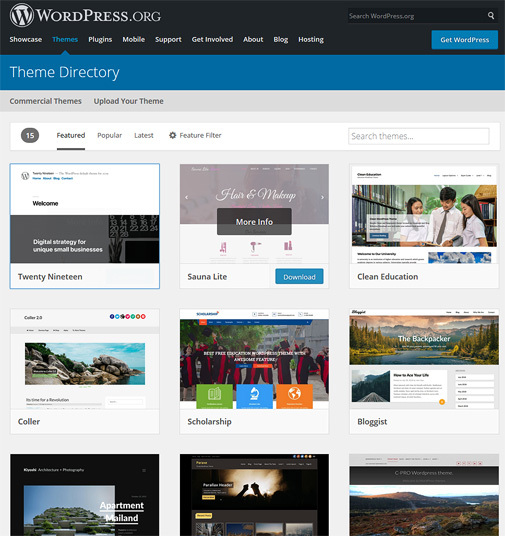 If so, our WordPress Website Special may be the perfect choice for you and your Florida small business. Quickly and affordably launch your new mobile-friendly business website, microsite, or blog! You just want your website to look great, be mobile-friendly according to Google’s new search guidelines, and have a professional handle the technical details so you can get on the right path to start engaging with your audience. Our starter website package is designed for Florida small businesses or non-profit corporations who need to have a website up and running quickly and affordably with the ability to easily expand with their business. 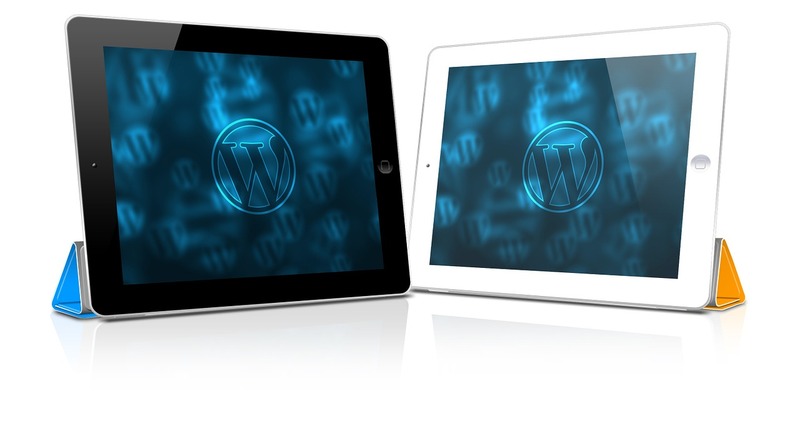 WordPress can also be a cost effective, robust, and expandable platform for creating Microsites! Add SEO and Social Media? Looking for a great deal on a professional, mobile-friendly business marketing website with SEO? Find out more about our Business Marketing with Social Media and SEO Web Design Package.